Each year the Cedar Springs Women’s Club presents a $1,000 scholarship to a female of any age who resides in the Cedar Springs School District and is planning to attend a college or skill training program. This year’s recipient is Erika Larsen, a Cedar Springs High School senior who was a member of the National Honor Society, played soccer, and volunteered in a local food pantry. Erika has over 150 hours of volunteer work, has tutored students, has aided students in the En Gedi program after school, and has traveled to Costa Rica and Mexico to volunteer in orphanages and serve food to poverty-stricken children. Erika graduated with honors and is planning to attend Western Michigan University in the Biomedical field and study auto-immune diseases and immunology. 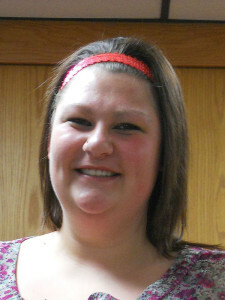 She will be the Women’s Club representative in the Red Flannel Parade in October. 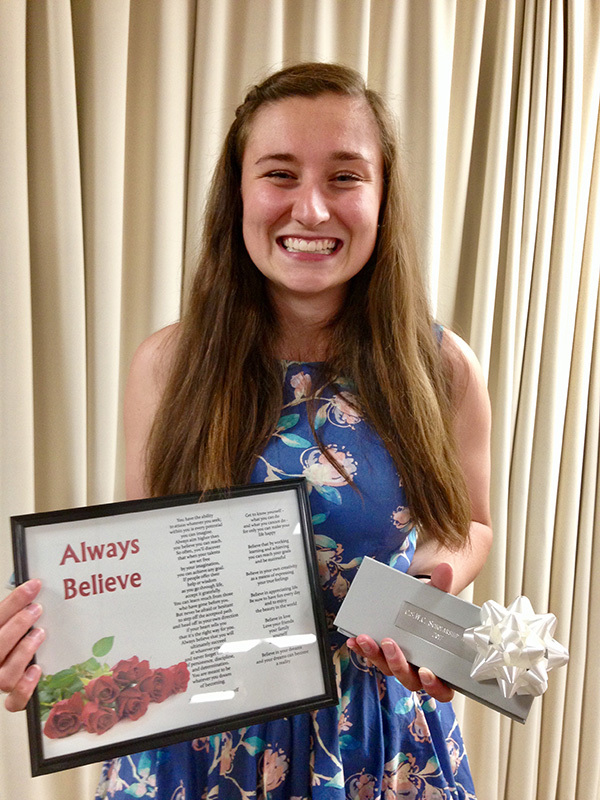 Allyson Marvel, a 2016 graduate of Cedar Springs High School, and sophomore at Aquinas College, is the 2017 recipient of the Cedar Springs Women’s Club scholarship. Every year since 1990, the Cedar Springs Women’s Club has awarded an annual scholarship to a female, of any age, who resides in the Cedar Springs Public School District who is considering any type of skill training or degree program. The award is given based on a competitive process that considers personal and academic achievement, as well as family, school or community activities. The award is given without regard to race, creed, color, religion, or national origin. The 2017 recipient of the Cedar Springs Women’s Club $1,000 Scholarship is Scholar Athlete, Allyson Marvel, a 2016 Cedar Springs High School graduate and sophomore at Aquinas College. Allyson was active in many clubs, sports and activities in high school, including vice president of the National Honor Society and captain in the Athletic Leadership Council. She also made the Dean’s List at GRCC when she attended there as a dual enrollment student, and is excelling at Aquinas while also doing pole vault in track and field. In addition to receiving several other scholarships, Allyson is also making major contributions to her own college expenses by holding down two jobs while taking classes. She is majoring in Athletic Training and exploring all that the field has to offer. “I find it very exciting to be able to help athletes and non-athletes in the future to become fit and healthy, pain free, and filled with life,” said Allyson. At the June Women’s Club June meeting, Nancy Nielsen, member of the Women’s Club Scholarship Committee, presented Allyson with a certificate, a special poem presented to all recipients, an engraved pen, and her scholarship which will be sent to the college. Allyson’s mother, Lynn, was there to share the ceremony. Ethan Lehman shares his essay scholarship award. 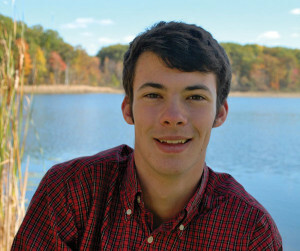 CTA senior Ethan Lehman was named one of the winners of the Economics Club of Grand Rapids scholarship. All applicants had to write an essay on “Social Media: How does it Help or Hinder Ethical Leadership?” More than 300 students applied and Ethan was named one of the top 13 winners. Essays were judged on the applicant’s grasp of the subject, effectiveness of focus and organization, spelling, grammar, punctuation and various other criteria. Remington Sawade, a senior at Cedar Springs High School has been awarded a 4 year full tuition Air Force ROTC Scholarship for college. This highly competitive scholarship is based on GPA, ACT test scores, a physical ability test, leadership qualities, an interview process, and community service. Remington plans to study Materials Science Engineering at either Michigan State University or Michigan Technological University along with his ROTC training before he serves as an officer in the United States Air Force. 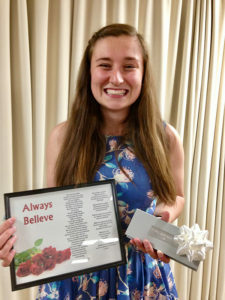 Each year the Cedar Springs Women’s Club awards a $1000 scholarship to a female of any age who resides in the Cedar Springs Public School District and plans to attend college. The recipient may be considering any type of skill training or degree program. The scholarship is awarded without regard to race, creed, color, religion or national origin. The scholarship is awarded at the June Women’s Club meeting. Applications for the scholarship are available at the counseling offices at Cedar Springs High School, Creative Technologies Academy, and at the Cedar Springs Library. All applications along with the required attachments must be mailed to the Cedar Springs Women’s Club and postmarked by March 15, 2016. The Cedar Springs Women’s Club awards an annual $1000 scholarship to a female, of any age, who resides in the Cedar Springs Public School District. The recipient may be considering any type of skill training or degree program. This Scholarship is awarded by June first of each year at the direction of the membership of the Cedar Springs Women’s Club, based on the recommendations of the scholarship selection committee. All awards are made without regard to race, creed, color, religion, or national origin. Applications may be obtained at the Cedar Springs Public Library; at the counseling offices at Cedar Springs High School; at Creative Technologies Academy; or by calling 616-696-0090 or 616-696-0456. Applications must be mailed to the Scholarship Committee and must be postmarked by March 15, 2014. The June meeting of the Cedar Springs Women’s Club was full of surprises, awards and installation of officers for 2013-2014. The colors of summer greeted members and guests who attended the June meeting as tables were spread with colorful blue, yellow, pink, and white tablecloths decorated with signs of summer: sea shells, flip-flops, sand pails and shovels, and multicolored picnic napkins. The women enjoyed a wonderful catered luncheon that included chicken, shrimp, salads and ice cream sundaes. 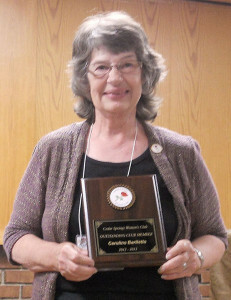 The Cedar Springs 2013 Woman of the Year award was presented to Caroline Bartlette, by last year’s recipient, Cynthia Caldwell. Caroline was surprised to see her husband, David, and family members there to share in her celebration. 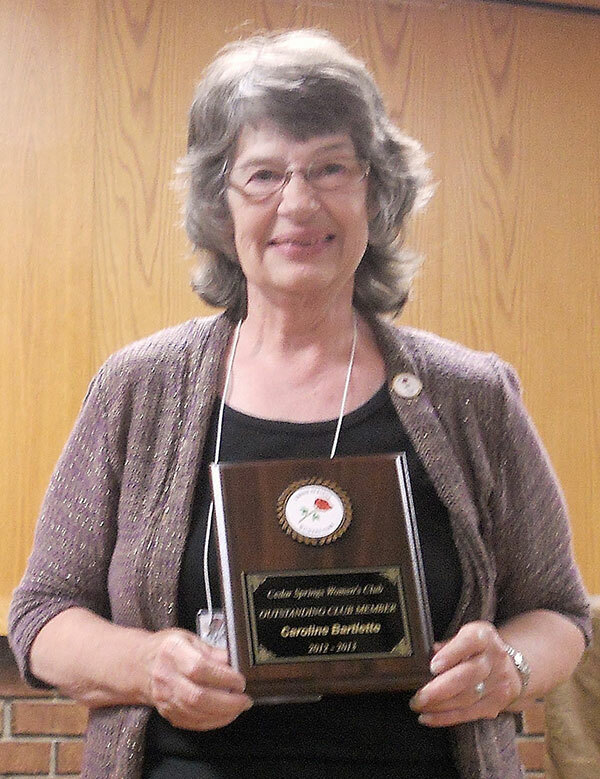 Caroline has been a long time member of Women’s Club, has been an officer on the Board, and has worked on several committees including the Holiday Tea Committee. Women’s Club 2013 Scholarship winner, Molly Caniff. 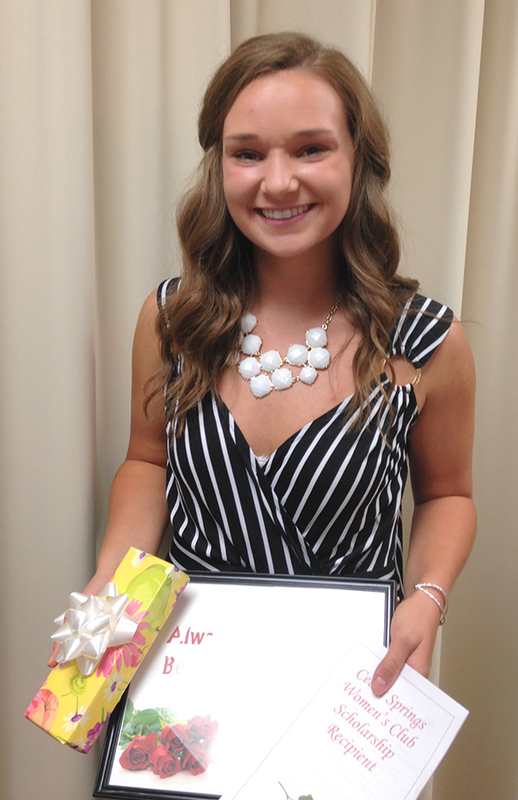 Next, the Women’s Club 2013 Scholarship was awarded to Molly Caniff, a 2013 graduate of Cedar Springs High School. Each year the Women’s Club $1000 scholarship is presented to a Cedar Springs woman who will use the money to further her education. Molly will be attending University of Detroit Mercy to work toward a BSN in Nursing. Even though the Women’s Club does not meet during July and August, their activities still continue. The Women’s Club along with Independent Bank will be sponsoring one of the Concerts in Morley Park on Thursday June 20. In addition some Cedar Springs Women’s Club members and their guests will attend the Picnic Pops on July 19th. Women’s Club cookbooks are also still available for $10 at the Cedar Springs Library or from any club member. For more information about these activities or about joining Women’s Club, call 696-1939 or 696-0456. The Cedar Springs Women’s Club is taking applications for a $1,000 scholarship for a female of any age, who resides in the Cedar Springs Public School district. Applicants may be planning any type of skill training or degree program, as long as it is at a Michigan public community /junior college, degree-granting or vocational institution that leads to a degree, certification or license. Applicants do not need to be enrolled in high school. The award will be based on a competitive process, which considers personal academic achievement, and family, school or community activities. Final selection criteria are: academic progress, school/community service, financial consideration, and career goal. The award will be made without regard to race, creed, color, religion or national origin. 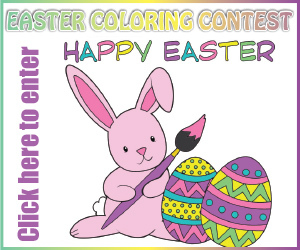 And the winner will be announced by June 1. Women currently attending high school can obtain an application from their high school counselor. Please be sure that you have the current application. It should be dated 2012. Women who have left high school can obtain one by contacting Carol Hordyk (696-0090), Claudia Mabie (696-3541), or Sue Harrison (696-0456) or the Cedar Springs Public Library. This year there are nine young ladies from the Cedar Springs area, all vying for the title of Red Flannel Festival Queen. They are: Sierra Hopkins, Esther Couturier, Emilie Petty, Mel Fisk, Kayla Bergeron, Brittany Ball, Kaitlyn Caron, Briana Pierson, and Tranaya VerStrat. Practices have already begun, and all the young ladies are excited and working hard. The Pageant will be held on Saturday, September 24, 2011, in the Cedar Springs High School Auditorium. Tickets are available now at the Cedar Springs Public Library during open hours. Tickets are $10 in advance and $13 at the door. Two complimentary tickets will be given for any donation to the Red Flannel Queen Scholarship Fund over $100. Since 1990, 26 young women have been recipients of a scholarship from the Cedar Spring’s Women’s Club. This year Audriana Boomgaard, daughter of John and Cherri’ Kerr, of Cedar Springs, was selected by the committee to receive the $1,000.00 award. Audri was very involved in the Cedar Springs High School Varsity Soccer team and helped put on community soccer camps for children. She has been asked to manage Spring Arbor University Women’s Soccer Team in the fall. She was a member of the 2009 Red Flannel Court and was selected as a student leader for her church’s youth group where she was also involved in Vacation Bible School, Christian Life Club, Sunday School, on the worship team and distributing food for the needy families. Preparing for the future has been an important goal for Audri. When she enters Spring Arbor University this fall she will already have completed a full semester of college thru dual enrollment. Her career goal is to obtain a PhD in Children’s Clinical Psychology. Working with children and young adults who are coping with handicaps, defects and life-threatening illnesses is her ambition. Congratulations and best of luck, Audri.